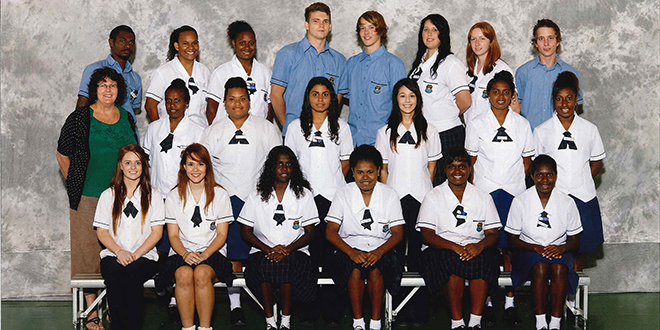 Cairns Catholic Education Services executive director Marist Brother Paul Hough made the comment after recently visiting secondary colleges throughout the diocese. “There are some fine young people about to make their mark in the wider world,” he said. 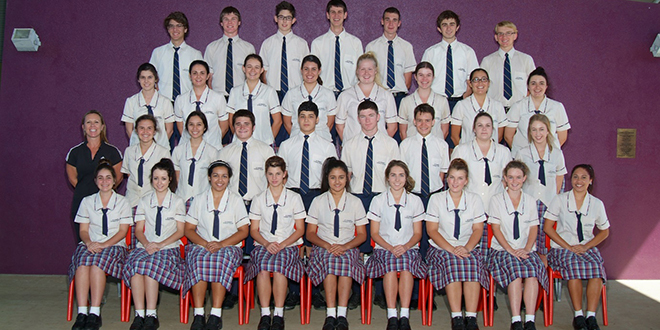 Year 12 students from Mareeba’s St Stephen’s College are among the diocese’s class of 2013 looking to a bright future. “October in schools usually means Term 4, and, in secondary schools, Year 12 Graduations and school farewells. 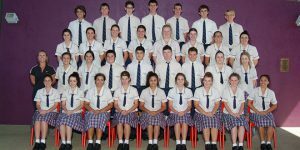 “Life is a mosaic of journeys for each of us and for Year 12 students the journey through 13 years of schooling is ending. “It also marks the beginning of early adulthood – driver’s licence, right to vote, jobs, further education and so on. “Many school leavers are taking a gap year from study, to work and travel. Br Hough also drew Year 12 graduates’ attention to Catholic Education Week ambassador Anthony Ryan’s comments. “He reminded us that our commitment to the values of Catholic education does not finish with Year 12 – these values should be part of our life’s journey,” he said.